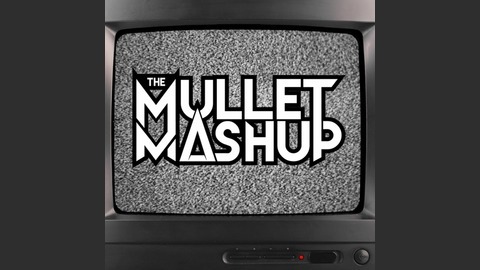 Every week, 8-Bit Mullet shares a DJ mix of hip-hop, turntablism, retro remixes, and mashups of 80s & 90s video games, commercials, TV shows, movie themes, & soundtracks. He is also a remix & mashup artist in Richmond, VA. Free downloads at: www.8BitMullet.com. This is a DJ mix I made of Mortal Kombat hip hop beats and trap remixes that various producers made using the various games' soundtracks. Why Did I Make A Mix Of Mortal Kombat Hip Hop Beats and Trap Remixes? The first time I ever saw Mortal Kombat was at Skateland, the now-defunct skating ring that we used to go to all the time in elementary school. Not so much in middle school, but we had a school activity there one night in 7th or 8th grade, and I remember coming out of the ring and decelerating down the carpet towards the arcade machines, and then I saw it. Now that's brutal! Very different from Streeet Fighter II, and that's not even counting the fatalities (which no one knew how to do yet). The game was much darker, not cartoony, and had a "realistic" looking design (for its time...the first one still gives off a Pit Fighter vibe). I rented a Sega Genesis for the weekend just to play it (which sucked by the way because only having 3 buttons was lame and yes I know there's a 6-button version but why didn't they just mak that standard like the SNES in the first place). But THAT's when we whipped out the Nintendo Power or whatever and got to try all the gruesome fatalities. Anyway, no one can deny that throughout all the games, the soundtracks have been on point and perhaps none so iconic as Mortal Kombat 1-3. So you know I had to revel in the goodness. I give a massive shout out to all the talented producers below who made sick remixes of the various games' soundtracks - both hip hop, trap, and even a little bit of dubstep. Kick Back Hip Hop - Mortal Kombat 9 Rap - 90s Hip Hop Song! This mix of Mortal Kombat music is not a one-time thing, my friend! 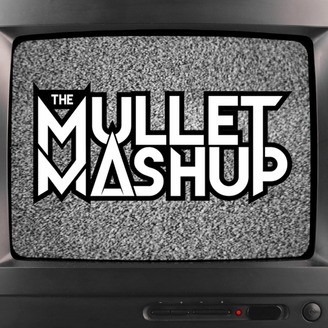 Each week I release a new mix in an episode of The Mullet Mashup podcast. Also, you can watch us play games and record episodes live on Twitch every Monday night, 8-10pm Eastern. And remember to follow me on Facebook, Twitter, Youtube, and subscribe via email.